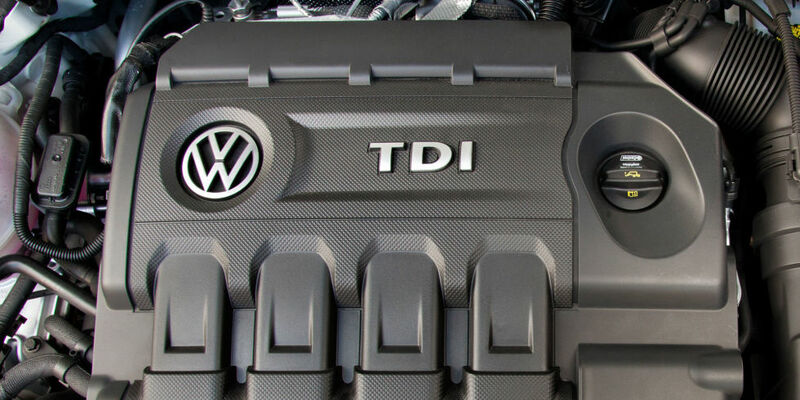 US Department of Justice Files Suit Against Volkswagen for Diesel cheating. According to RoadandTrack, the DOJ filed the suit on behalf of the Environmental Protection Agency, naming Volkswagen, Audi, Porsche, and each brand's U.S. subdivisions. The complaint alleges that nearly 600,000 diesel vehicles sold in the U.S. were equipped with defeat devices that allowed the cars to pass emissions testing, but emit far more than the legal limit of certain pollutants in everyday driving.